Please fill yellow form about classroom cleaning requests for summer holiday, include laundry needs, plant watering, fish feeding. Grade 10 Funfair – One week to go! 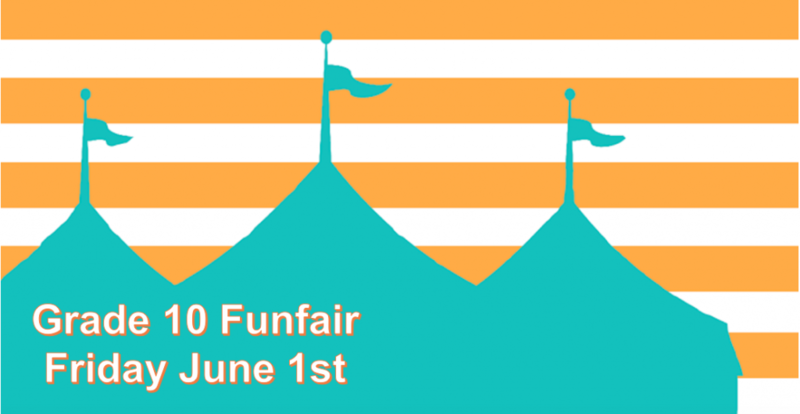 Only one week to go before the G10 funfair opens for business. 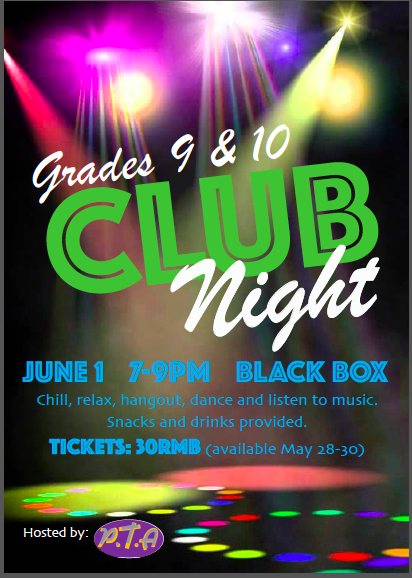 Please support the learning of our Grade 10 students by taking part in this fun-filled event. Grade 10 have been working hard to create a morning of thrills and excitement for NIS students (G1-11). Past G10 businesses have helped to raise nearly $3000 for Kiva.org and over the past five years G10 Humanities students have lent almost $10,000 to improve the lives of over 350 borrowers in 65 countries worldwide. Today while the 7s have exams you will be in Life 101. Please find your name and location and head there during block 3 today.